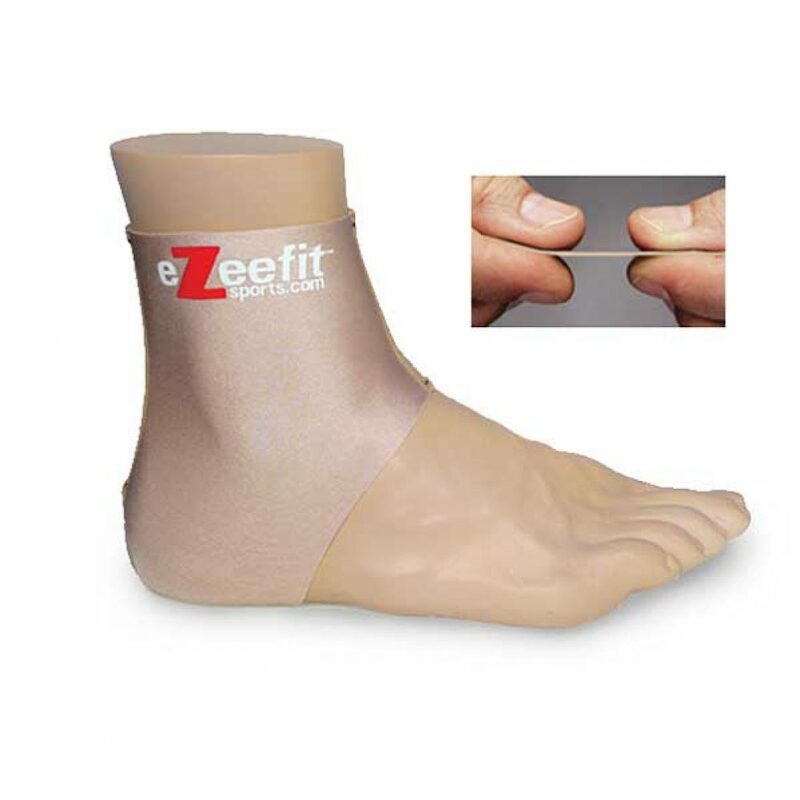 – Ezeefit Ankle Booties act like a second skin and create a friction barrier against rubs and blisters. 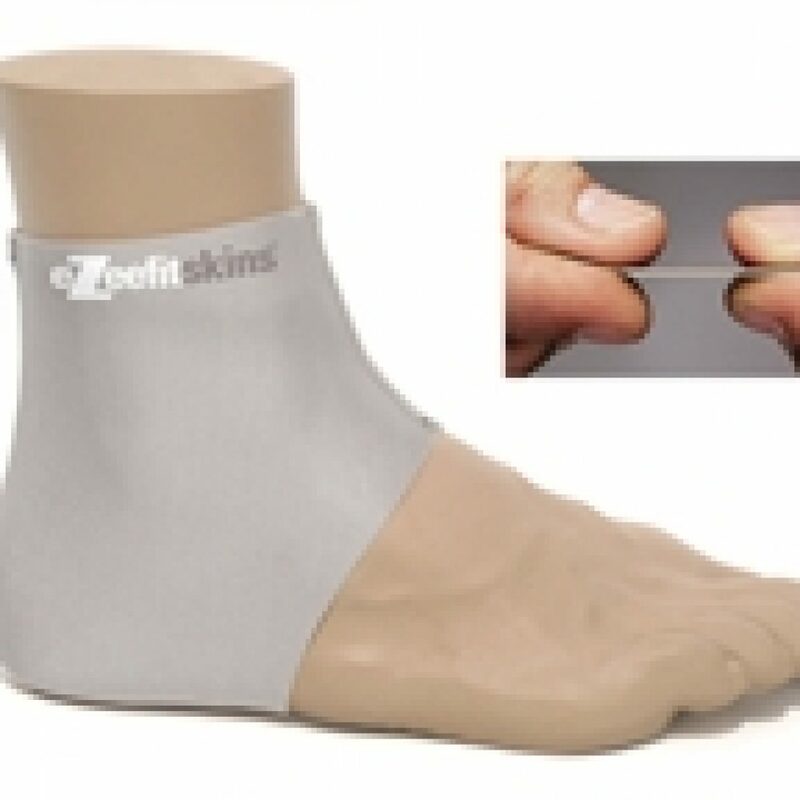 – Ultrathin provides protection with no bulk and won’t affect your shoe fit. – Wear under your poodle socks. – It’s ‘custom memory’ core retains its shape wear after wear. – No more blisters when breaking in shoes.